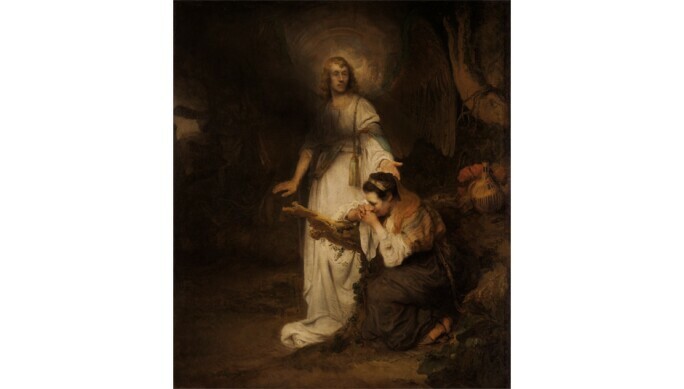 With his wife Daphne, Kaplan has spent the past 15 years amassing a collection of masterpieces by Dutch Golden Age artists such as Rembrandt, Gerrit Dou, Jan Steen and Carel Fabritius. They are deeply committed to making the Leiden Collection, named after the Dutch city where Rembrandt was born, accessible to the public. They have lent to museums including the Prado and the National Gallery in London, while Arthur Wheelock, the curator of Northern Baroque paintings at the National Gallery of Art, Washington DC, oversaw a scholarly online catalogue published last year. Now, as part of a world tour that began at the Louvre in 2017, the collection is coming to Russia for a remarkable exhibition double-bill, beginning with at the Pushkin Museum in Moscow on 28 March, and continuing at the Hermitage in St. Petersburg in September. What followed was an invitation from the Pushkin and the Hermitage to mount an exhibition focusing on developments around the artistic center of Leiden. 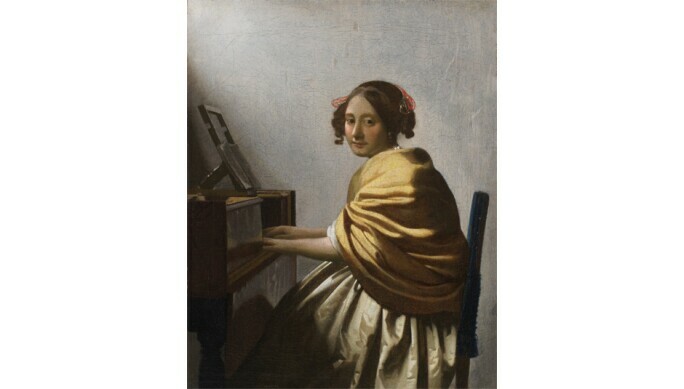 Among the 82 works on display will be the only privately owned late painting by Johannes Vermeer, Young Woman Seated at a Virginal, 1670–1672, which depicts a woman wrapped in a yellow shawl, locking eyes with the viewer as she plays the piano. 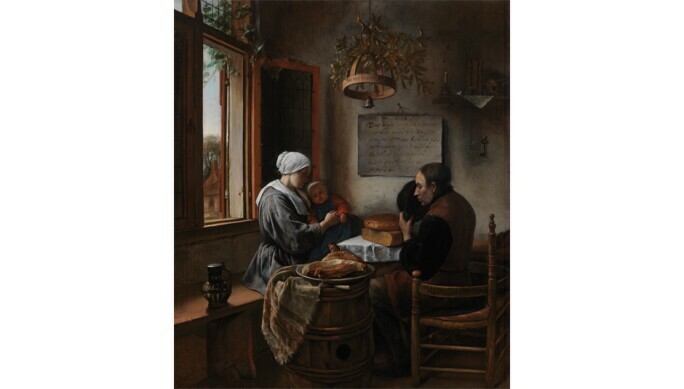 Jan Steen’s Prayer Before the Meal, 1660, presents a tranquil scene of family life in which every detail – the cracked bread, the mother’s fraying head scarf, the pheasant crossing the path outside – is captured with a tenderness indicative of a deep spirituality. Twelve of Rembrandt’s paintings are on show. These include three of his Senses, a series of allegorical representations of touch, hearing, smell, sight and taste, among his earliest known works. Proceeding chronologically, the exhibition ends with late works such as Portrait of a Seated Woman with Her Hands Clasped, 1660, a harrowing depiction of an elderly woman, her hands clenched in contemplation. Kaplan expects one portrait to be of particular interest to a Russian audience. 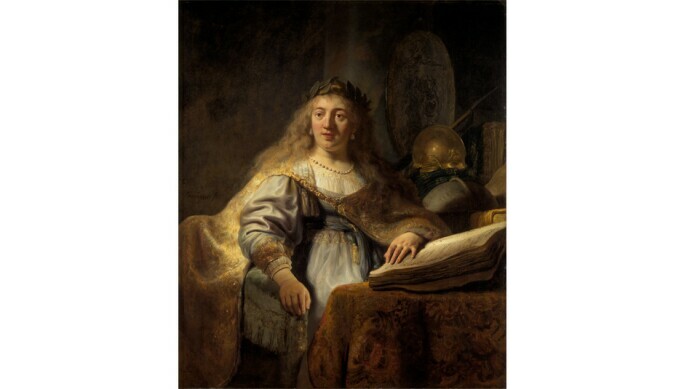 “Because of the importance of Russia in the history of Rembrandt collecting, one of the most important pieces will be the painting of the goddess Minerva (Minerva in Her Study, 1635).” This painting is part of a series that includes the Hermitage’s own Flora, 1634. Kaplan says its subject also is reminiscent of one of Russia’s own secular goddesses. “The symbolism of Minerva as the goddess of war and wisdom is resonant in Russia because who was the major collector of Dutch Old Masters paintings in a certain era? Catherine the Great.” Catherine assembled the largest collection of Dutch art outside of Holland, and “would acquire collections such as ours in one bite,” says Kaplan. The Age of Rembrandt and Vermeer. 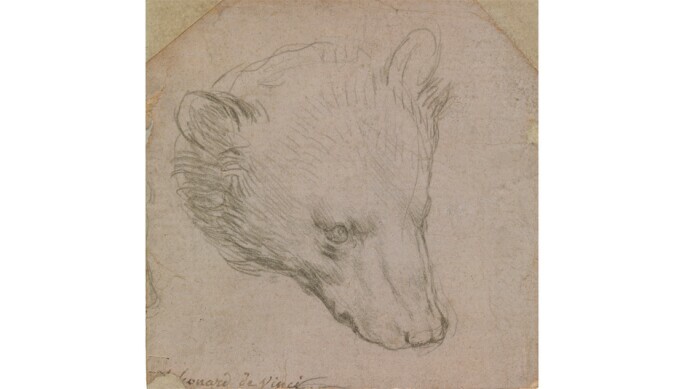 Masterpieces from the Leiden Collection will be on view at the Pushkin Museum from 28 March to 22 July, and The State Hermitage Museum from 5 September to 13 January 2019. It will then travel to the Louvre Abu Dhabi in early 2019.